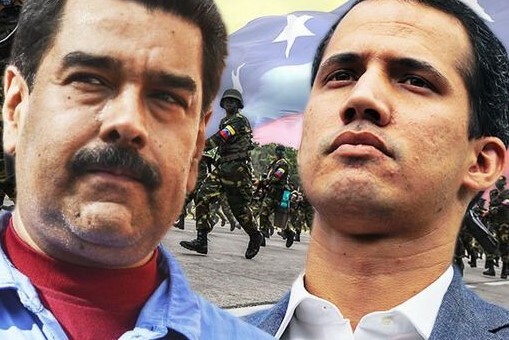 Will UN recognize Guaido as Venezuela's president? Mike Pence, the US Vice President, asked the UN first to revoke the UN credentials of the government of Nicolas Maduro and then to recognize Venezuela's National Assembly president Juan Guaido as country's legitimate president. "The time has come for the United Nations to recognise interim president Juan Guaido as the legitimate president of Venezuela and seat his representative in this body," Pence told the UN Security Council, adding that he has drafted a resolution on Venezuela.